There are many e-commerce business platforms that help sellers drop ship their products, Banggood is definitely one of them. 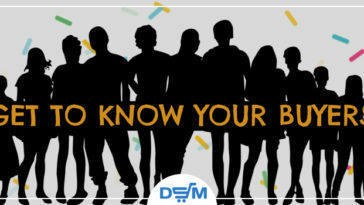 In this article, we review everything you need to know before starting to work with Banggood as a source for your drop shipping store. 1. Reviews: what did other Drop Shippers say about Banggood? It is rare to see bad comments about Banggood from drop shippers that use it as a drop shipping source, that is why they are sometimes called Bangbest. They say that Banggood is a very reliable and dropshipping friendly marketplace and working with it is very easy. Some say that they can provide service to almost anywhere in the world and that it is fast and safe. You can also save some money due to the discounts that they offer and free shipping in some cases as well. Wholesale Program – Banggood offers wholesale services, where buyers can buy products of different categories in large quantities, which is great if you wish to drop ship in higher quantities. 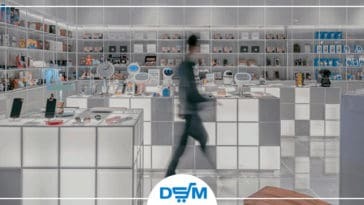 You can also save up to 30% off in this program aside from the cash coupons that you can use to buy products to sell and get free fast 7 business day shipping. I think you will not be on the losing side if you grab this, just my opinion. 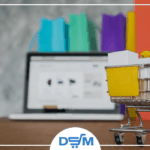 Drop shipping program – Banggood Drop Shipping program is one of the best services offered in this site for, well, drop shippers. There is no membership fee, and the discounts range between 5% and up to 20%. That is a big opportunity for you to stay at the top of the competition. 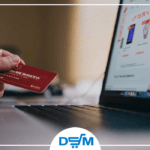 To sign-up with their Drop-shipping Program, you need to apply first and provide all the necessary information they need before you will be added to the program. Then wait for an email notification (it takes up to 24 hours, so be patient). Once approved, you will receive another email notification confirming that you are included in the program. 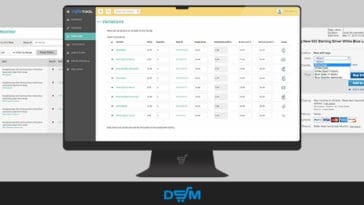 The email notification also contains steps on how to start using the drop shipping program, which was pretty easy to follow. 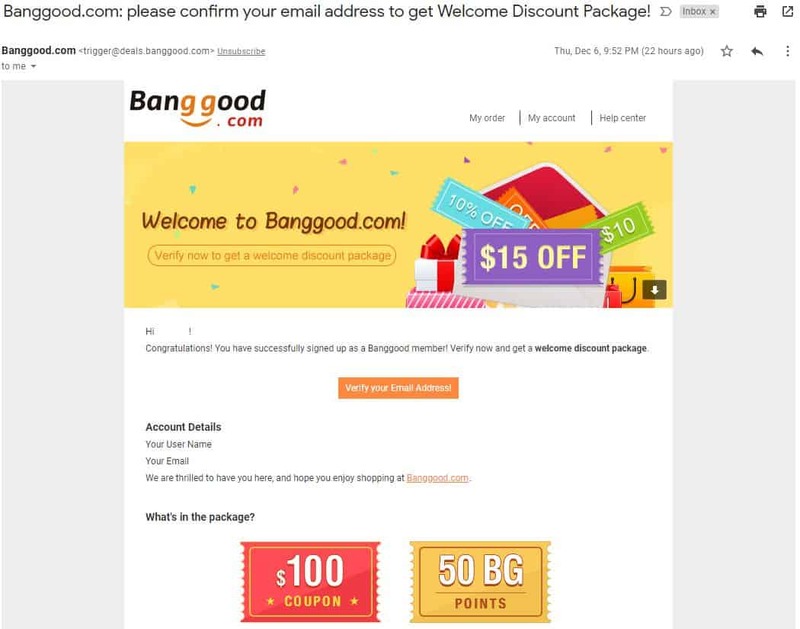 Banggood Review Club – In this program, you will receive Banggood points by sharing your opinions about your shopping experience on their website and also by leaving a review on the product page. There are corresponding points for each type of review that you will leave. If you buy and try a product; you get 10 pts. for posting a picture using or wearing the product, you get another 10 pts. You can also get points for writing a review and for posting a review of the product. You can send products from Banggood to your buyers without the logo of Banggood on the package, simply put a checkmark on “Remove Banggood logo from the package” in your shopping cart. 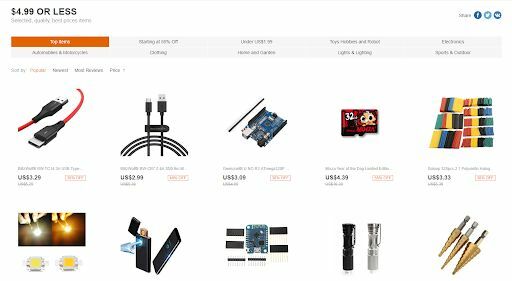 Like the previous article about Dropshipping from GearBest, Banggood also excels in selling good quality consumer electronics like projectors, earphones, TV boxes, etc. Other drop shippers have said that Banggood is a good source for electronic products and most of the blogs and video reviews about Banggood products are all electronics category. 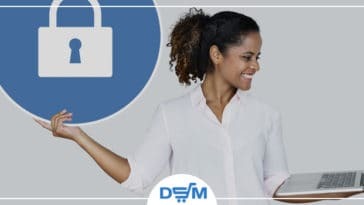 Stay alert while choosing the electronic products that you want to sell, make sure that there aren’t too many moving interconnected parts which might break during the delivery process and cause a higher rate of returns or unsatisfied customers. The example below is a drone that has many moving and interconnected parts which can be easily be broken. 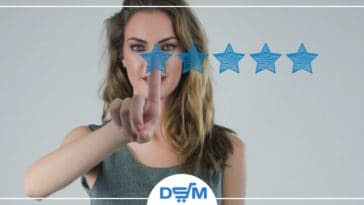 If you still want to sell such items, make sure you check the reviews section so that you will be guided on how the seller delivers or packs the product. Banggood offers a wide range of options in delivering your order depending on your location, however, there are a lot of reviews and comments of long waiting periods for orders to be delivered, especially if the chosen warehouse is in China. This is something to take into account when setting up your business policies for Banggood. There are also warehouses in the US, UK, Australia, and France but the stocks there are limited. See the list below that shows the shipping methods and the expected time of delivery. * Expedited Shipping Service and EMS Express Mail Service shipping methods cannot deliver to P.O Box addresses. 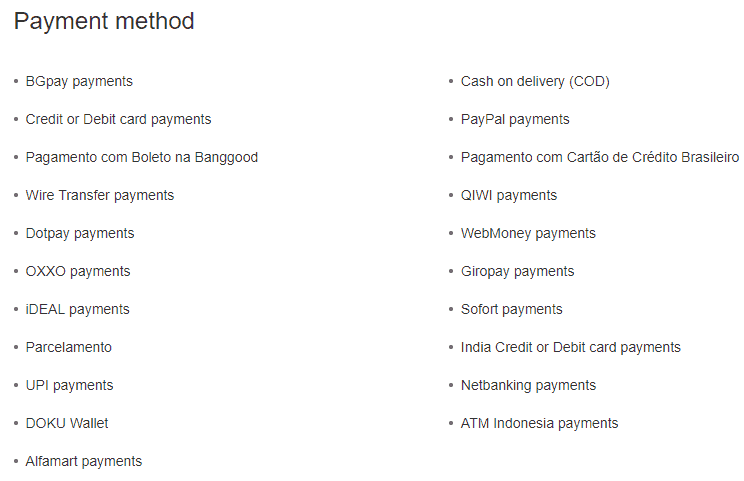 The most trusted and commonly used payment method is PayPal, credit or debit card payments are also accepted, only available for specific countries which Banggood intermediaries operate in, same as with the other payment methods. PayPal payments are also covered with PayPal Buyer Protection which includes the items price and applicable shipping fees. There is a general item return policy in Banggood. 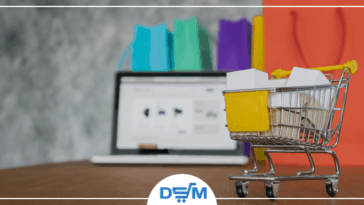 If the item that you drop shipped arrived damaged or defective to your customer, they can still return it within 3 days after it was received or 30 days after delivery if the delivery date was not defined or provided. You need to contact the Banggood customer support for the approval before you return any item to them. 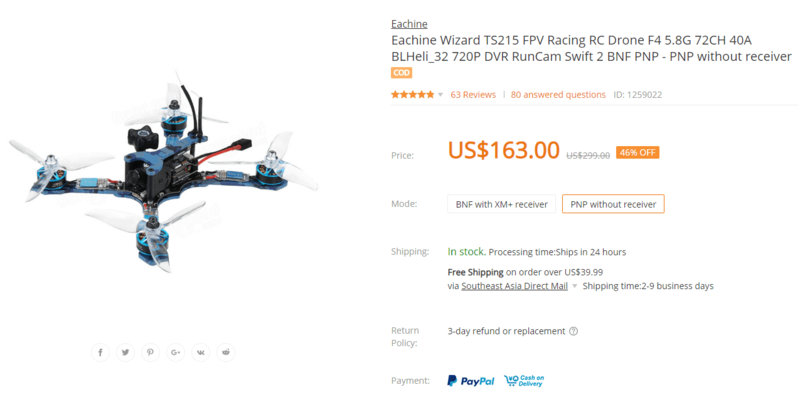 In the event that the item is within the warranty period, it can still be returned and the return shipping fees will be reimbursed once the item arrives at the warehouse, this is probably due to the fact that Banggood holds multiple warehouses around the world and when a package is sent to the U.S from China, for example, the item is returned to the U.S warehouse and not the original address in China. Timing can be a key factor here because if the warranty is already expired, you will be responsible for all the fees and charges for returning a defective item. 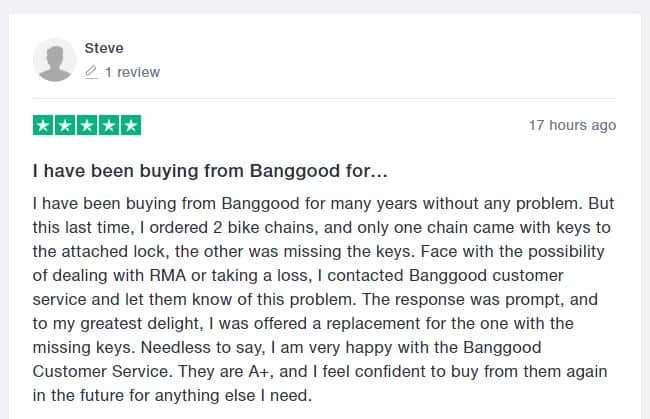 Based on Trustpilot, the customer support of Banggood is responsive and they do answer customer inquiries on time. They also have Pre-Sale and After-Sale support that is very professional, efficient, given by polite representatives, which means you will be talking to humans not with bots. 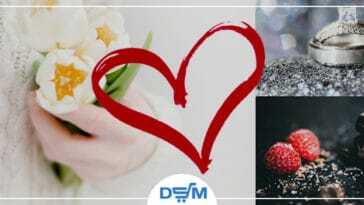 There is a special section where you can find fixed $4.99 selected items with good quality as well. These are all compiled from different categories. Yes, these are cheap items but they are best sellers too. 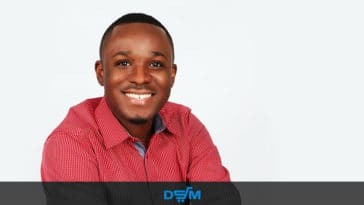 So, if you are a beginner or just started a dropshipping business you’d better check this section first. 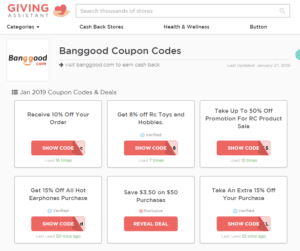 There are multiple cashback opportunities for Banggood drop shippers, the one I’ve found to be the most interesting is by Giving Assistant, there you could find also one-time coupons such as “10% off your order”. Other websites like TopCashBack offers cashback opportunities as well, try to optimize your cashback opportunities by comparing the offers on both and use one-time coupons both offers. If you’re selling in UK, Quidco might be the best option for you as you can receive the money in GBP instead of USD. 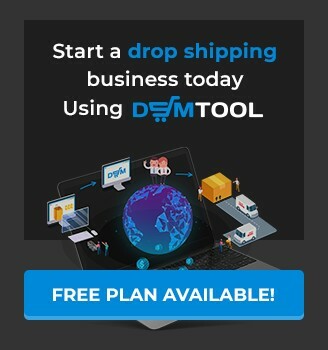 By now, you already have an overview of how Banggood works for drop shipping, it has a wide range of product selection and some great programs where you can sign-up and earn some extra money from drop shipping. There is one slight drawback that I noticed, and that’s the fact that it might be challenging to try and promote your buyers fast delivery or even as good return options as Banggood offers simply because the timing is a key factor in Banggood free returns offer. But overall in dropshipping perspective, Banggood is a great source to start with for a drop shipping business. Previous article eBay Managed Payments: How is It Going So Far?